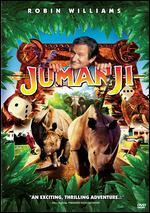 Robin Williams; Sam Neill; Wendy Crewson; Embeth Davidtz; Oliver Platt. New. Run time: 131 mins. Language: English. 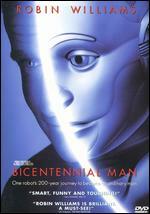 _Bicentennial_Man_ is a movie version of Isaac Asimov's novel _The_Positronic_Man_. 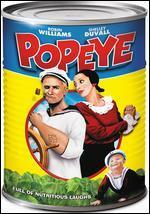 It is fairly faithful to the plot of the book, and where it diverges, mostly sticks to the tone of the original. There are many loveable characters and Robin Williams gets a couple of chances to be Robin Williams (albeit in a metallic body). The gratuitous romance element would probably bother Asimov, but I found it appropriate. PG-13 (some language) entertainment. 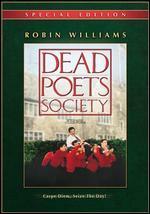 This is an interesting SF film with an unusual role for Robin Williams, which he plays very well. It is very well written and well acted. The result is a motion picture which is very entertaining. Recommended. The plot is simply a sentient being trying to discover what it means to be a human being and striving with all its will to discover those meanings and applying them to itself. 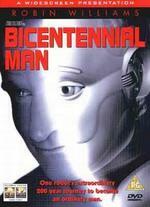 Asimov was skilled at drafting potential issues that we will face down civilization's advencement. 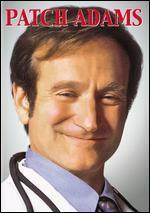 Robin Williams, known for facial expressions as a skill, is limited to rigid features through most of the film but still is able to make us feel for him (much of the dialogue and social situations are exactly Asimovian, so maybe that's why) In some future day perhaps we will have a sentient android to play his own part in this tale. Until then, I'm happy with the performance shown to me by this crew. Oustanding jobs are also turned in by Embeth Davidtz and Kiersten Warren. The former plays two characters at many stages of her life (Kudos to make-up) and the latter is phenomenal as the counter part android to Williams' character. 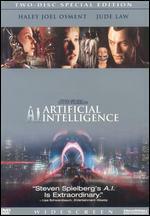 (I'm betting a sequel could be done about Galatea because one of Asimov's early positronic brained androids does live tens of thousands of years, could it be her?) 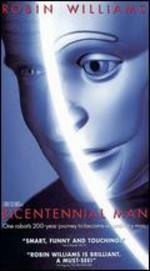 The CGI to blend the robot from in reality a costumed human to this fantasy being is seamless. The DVD bonus Feature is a quick discussion by the players about how they got into character and tried to express that sense, Not a lot, but thank you.